Generally, the Danish Medicines Agency does not assess your notification of a relationship. We publish the information you submit and use the exact wording of your notification. We publish the information about the relationship shortly after you submitted the notification. The types of relationship that are not covered by the notification duty require prior permission from the Danish Medicines Agency. The assessment time is usually 4-6 weeks if the information stated in the application is comprehensive. If you want to carry out professional tasks, for example participation in advisory boards (group of experts), consultancy services or the writing of articles or other material for a company, you need to apply for permission from the Danish Medicines Agency. This also applies to positions of trust in a company. If you want to hold securities or have ownership of more than DKK 200,000 at the time of purchase in a pharmaceutical or medical device company, you also need to obtain permission from the Danish Medicines Agency. Non-compliance with the notification duty or the obligation to apply for permission may lead to a fine, see section 272 of the Danish Health Act and section 19 of the Danish executive order no. 1154 of 22 October 2014 on healthcare professionals’ relationships with pharmaceutical and medical device companies and stores specialised in the sale of medical devices, which came into force on 1 November 2014. It is not regular practice for the Danish Medicines Agency to report matters to the police in case a healthcare professional repeatedly fails to notify us or apply for permission to establish a relationship with a company. After more than a year with the Danish Health Act’s rules on relationships, we have changed our practice with effect from 1 February 2016. We will always make a specific assessment in each case to determine whether a violation should be reported to the police, which may result in a fine. The specific assessment will be based on a number of considerations. We will consider the number of violations and any mitigating circumstances, for example if the company has neglected its duty to inform the healthcare professional. We publish information about any relationship that we have been notified of and any relationship for which we have granted permission. The information is deleted two years after the relationship ended. We also publish dentists’ payments from a company. If a dentist has more than one relationship with the same company, we publish the total payment from the relevant company per calendar year. In these lists, you can search for companies covered by the rules on relationships. 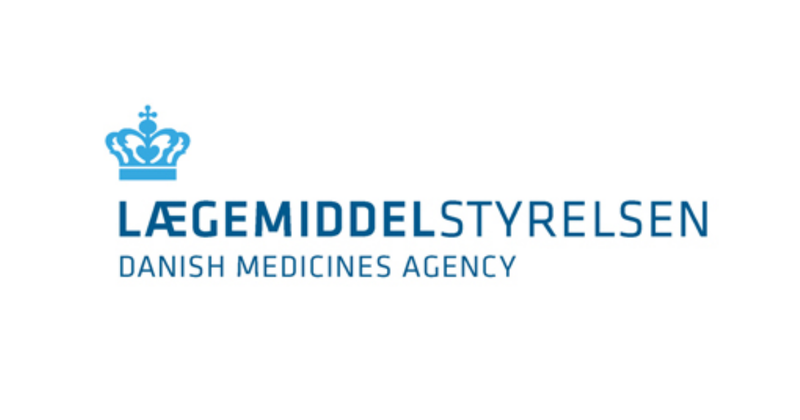 You need to inform the Danish Medicines Agency about any changes to the relationships that we have been notified of and granted permission for. The Danish Health Act, Part 61 a: Industrial collaboration provides the legal framework for dentists’ relationships with pharmaceutical and medical device companies. The specific rules on relationships are laid down in the Danish executive order no. 1154 of 22 October 2014 on healthcare professionals’ relationships with pharmaceutical and medical device companies and stores specialised in the sale of medical devices (in Danish only).